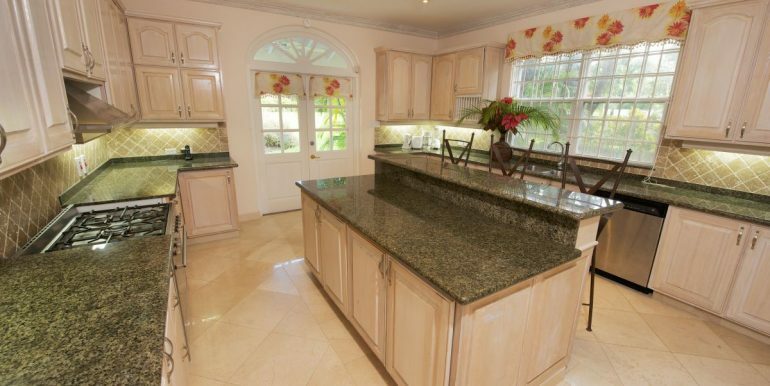 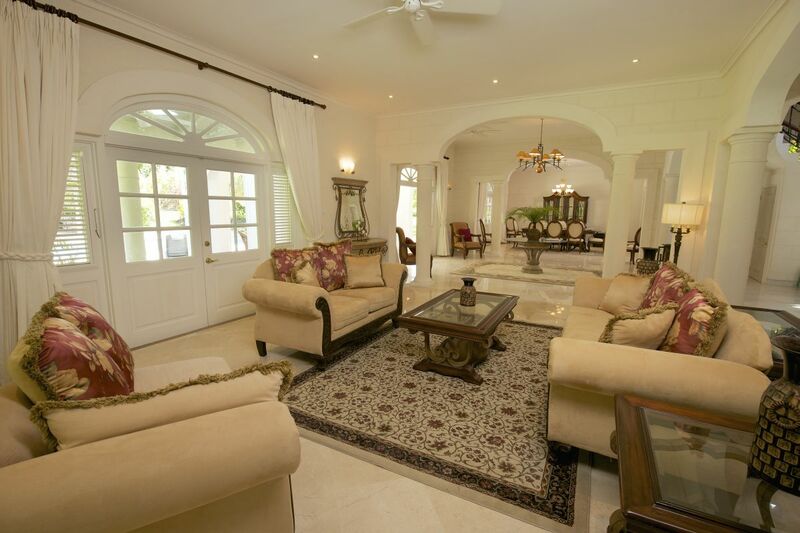 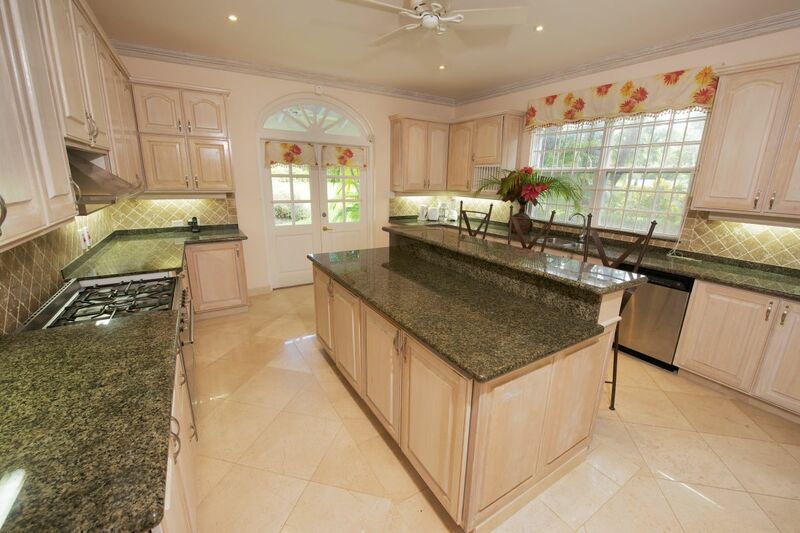 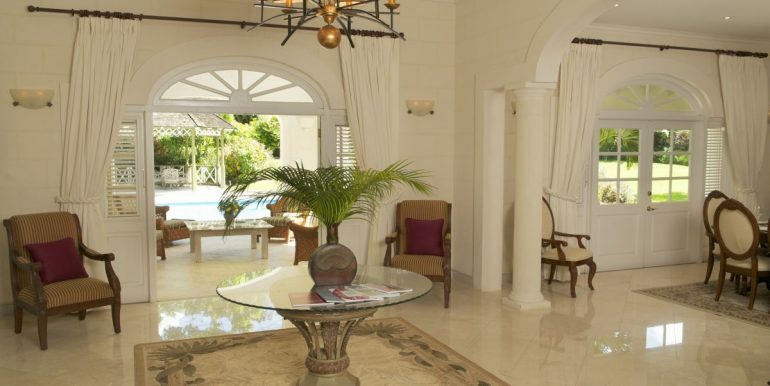 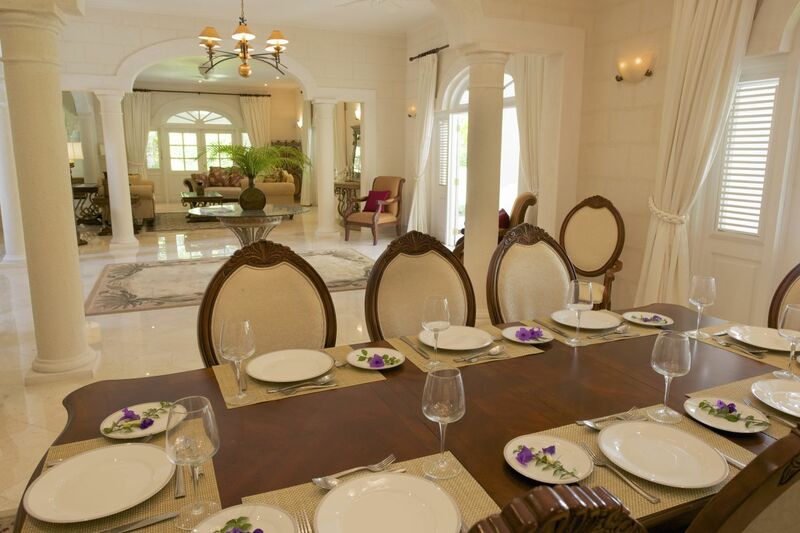 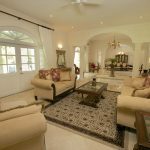 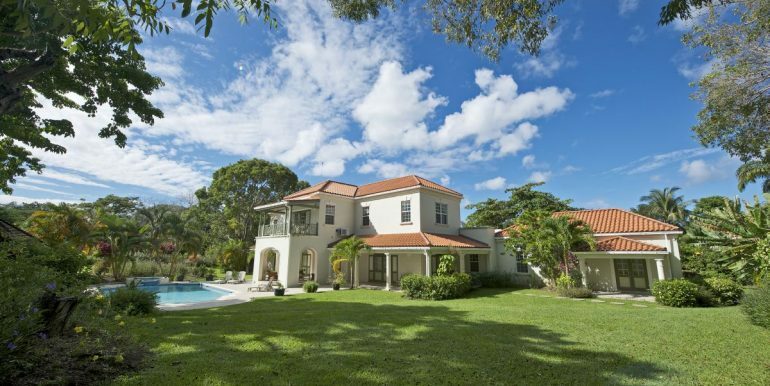 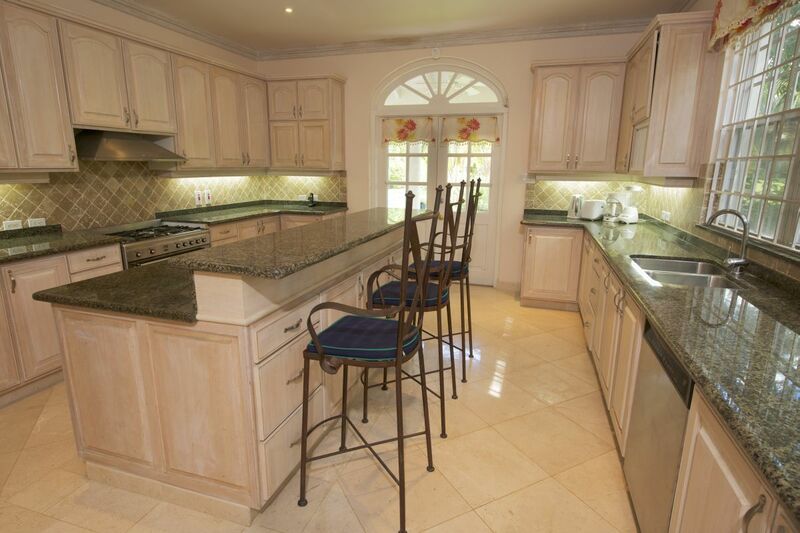 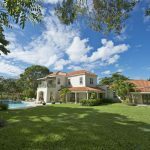 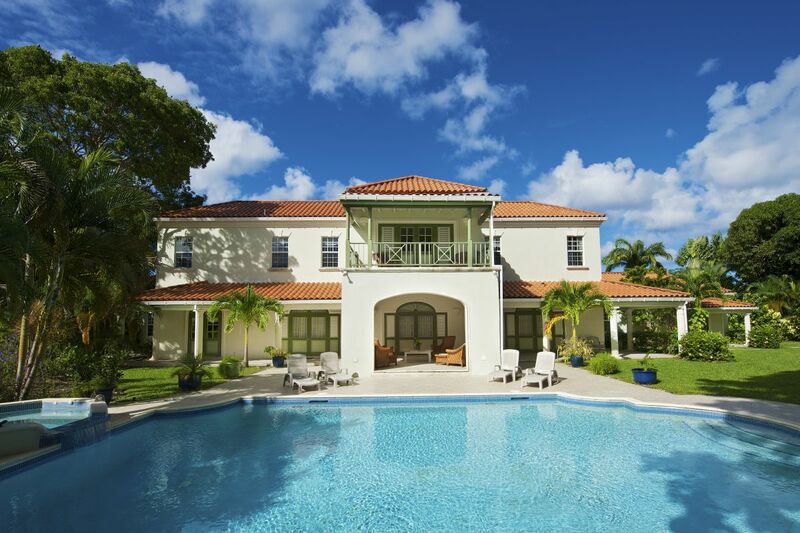 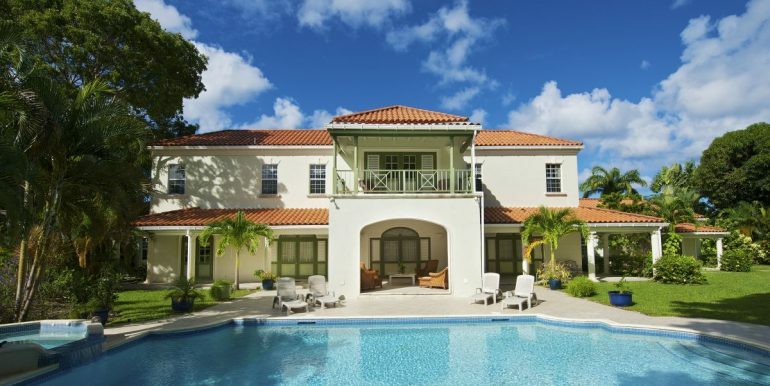 Magnolia is a detached villa located in the exclusive Sandy Lane Estate. 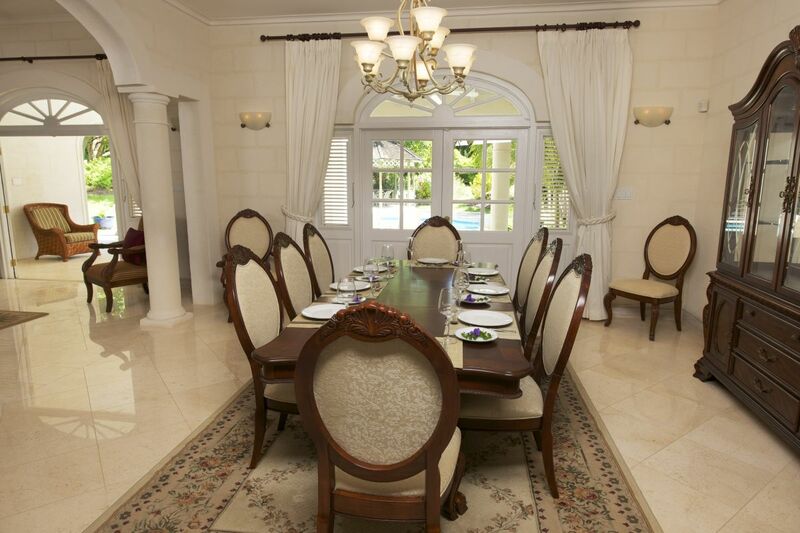 It is a beautiful 5 bedroom villa constructed in classical style. 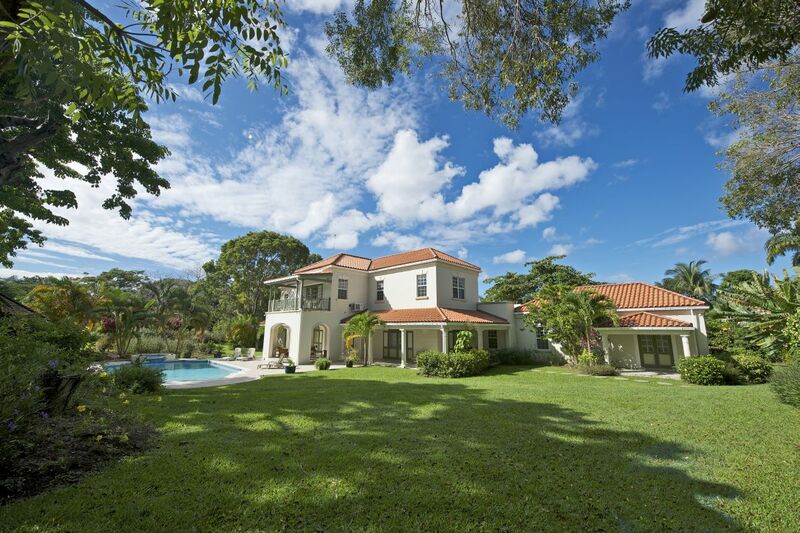 It sits in a stunning tropical garden. 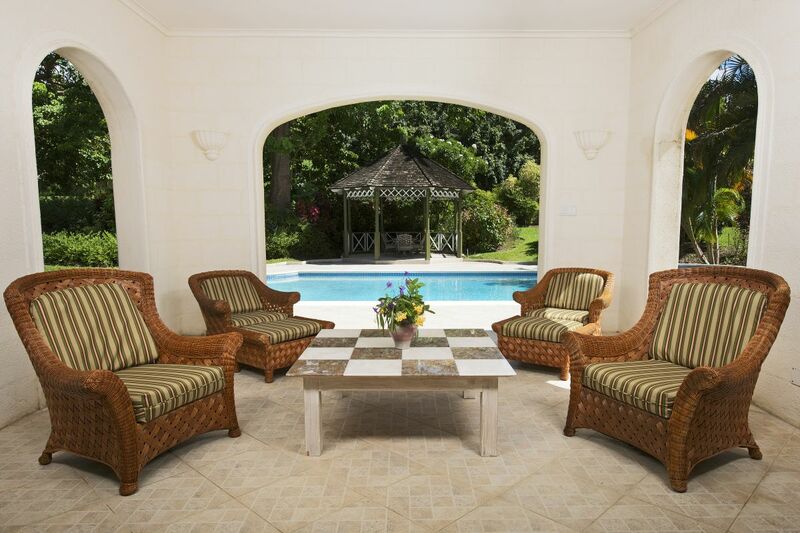 This lovely property is newly built with a private swimming pool, gazebo and 2 car garage. 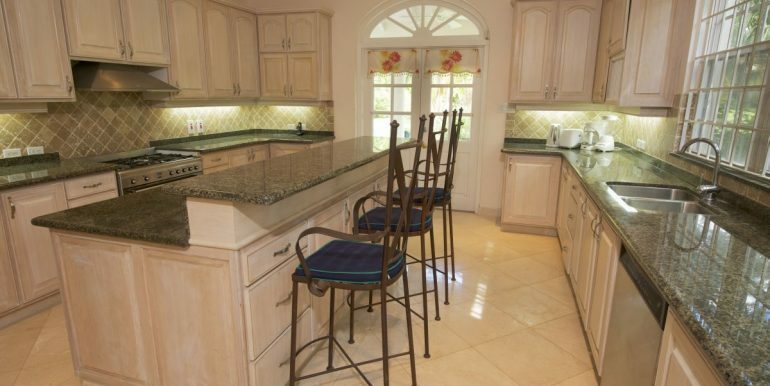 Magnolia has a top of the line kitchen where no expense has been spared. 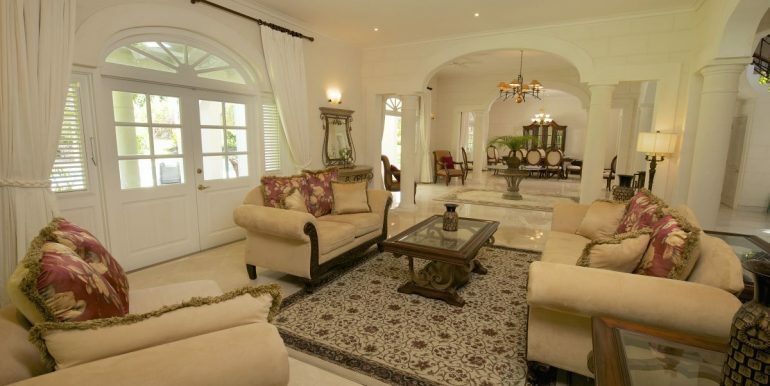 This is an expansive open plan villa. 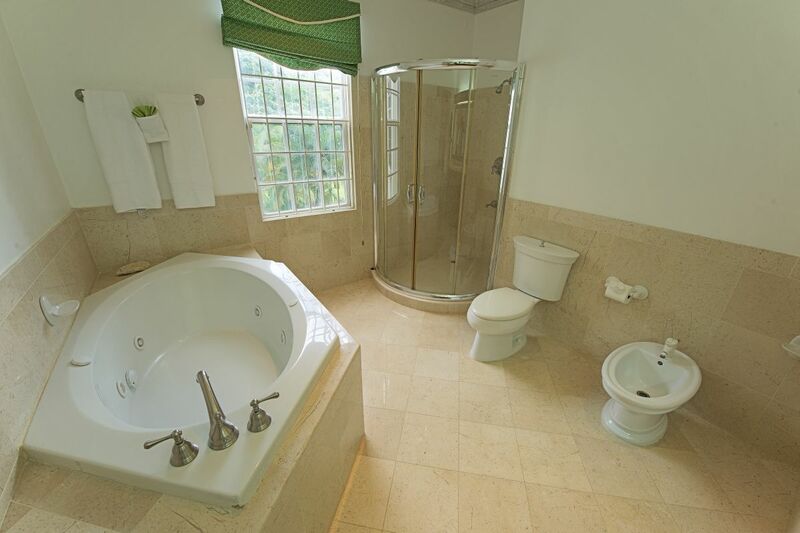 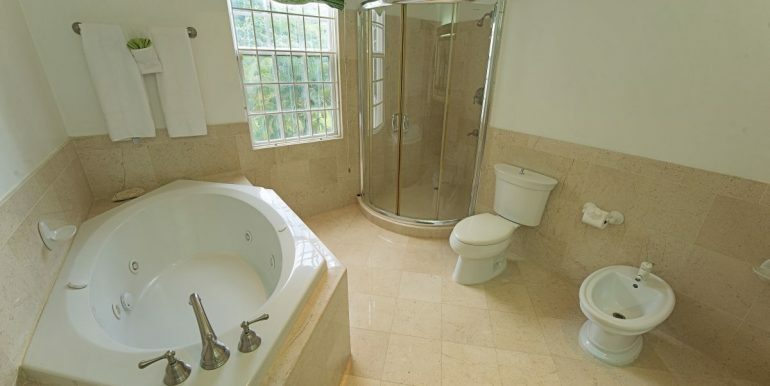 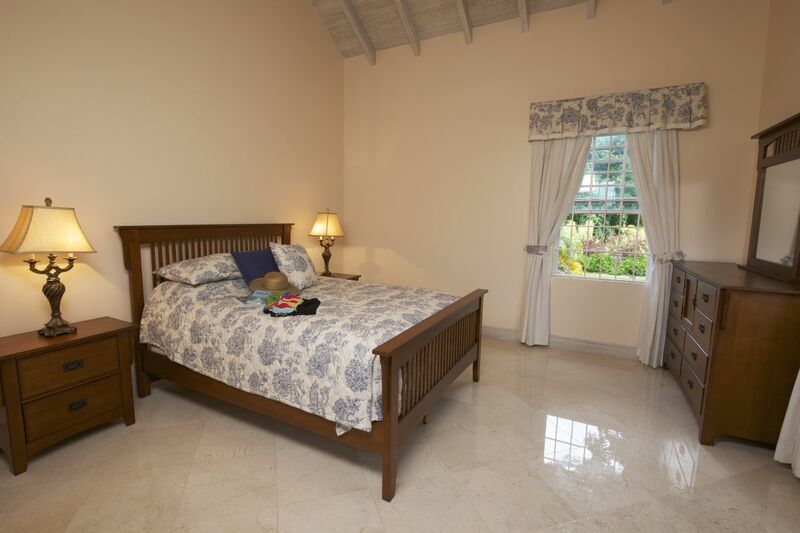 All 5 bedrooms are spacious with en-suite bathrooms. 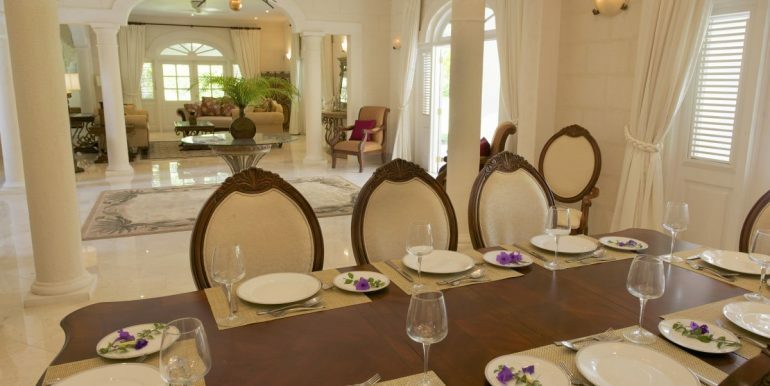 This stunning villa is perfect for entertaining. 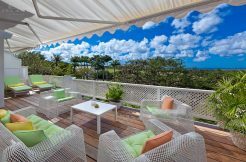 It offers a number of lounge spaces both indoor and outdoor. 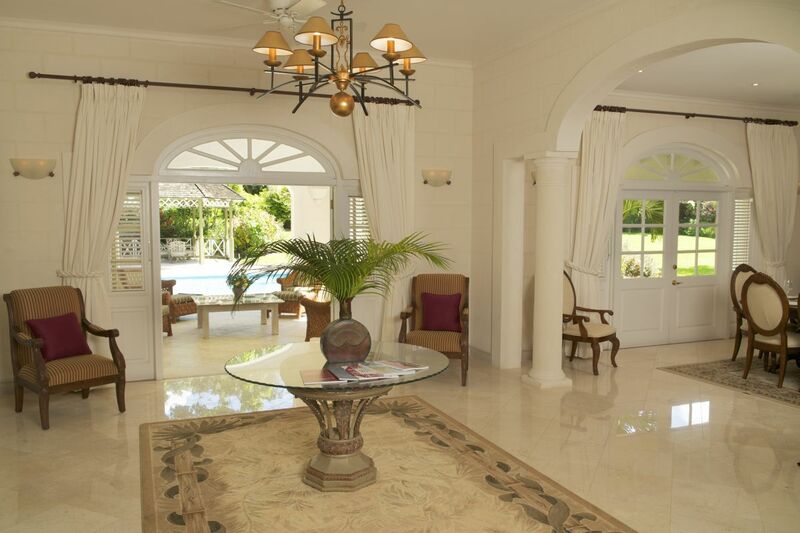 There is ample outdoor space surrounding the large swimming pool. 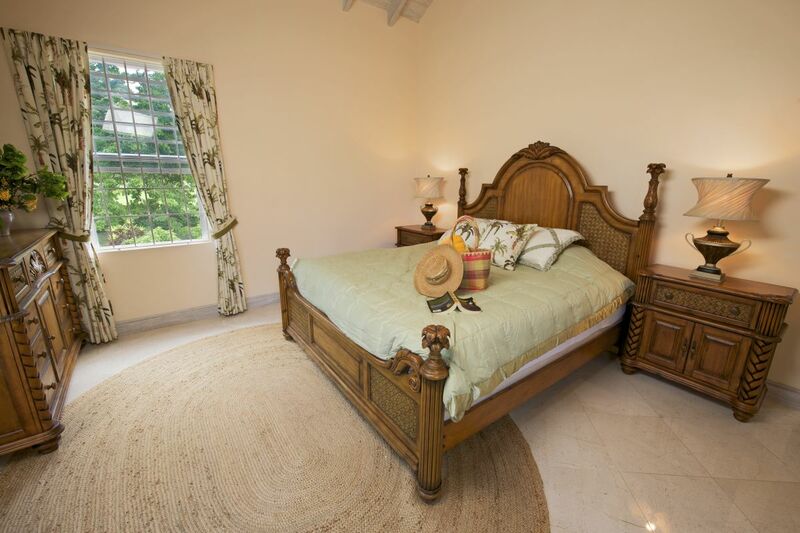 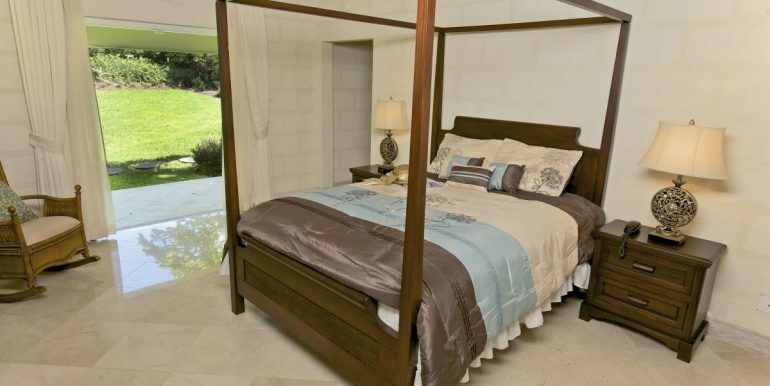 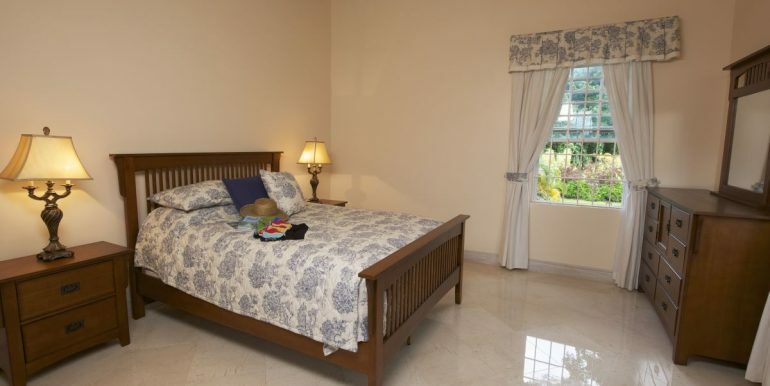 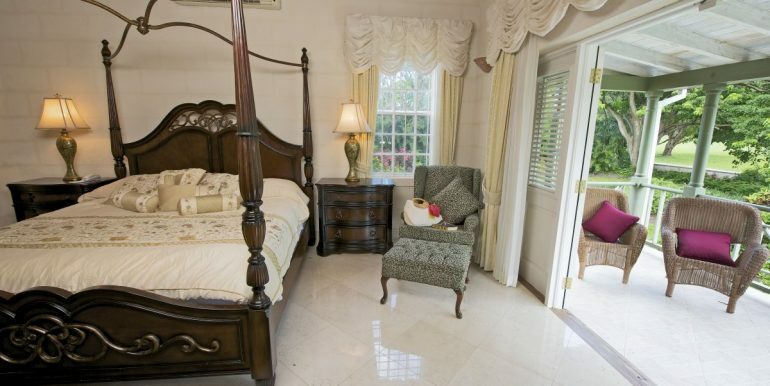 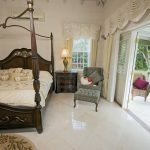 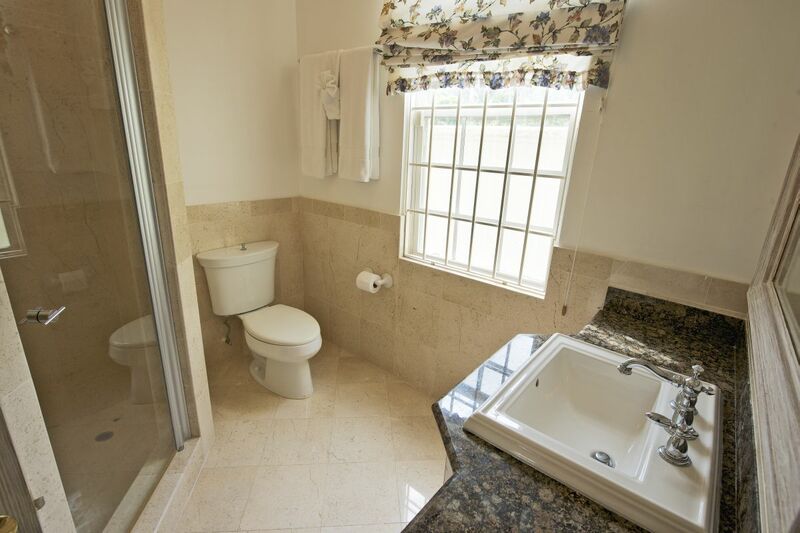 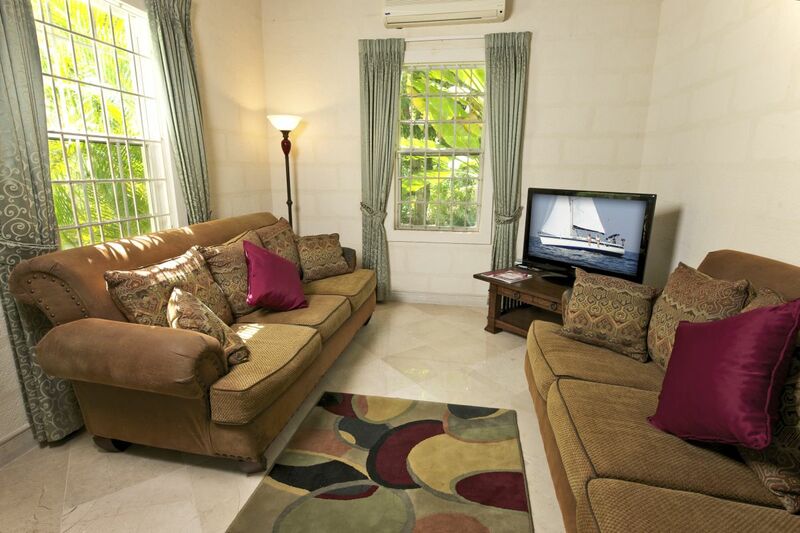 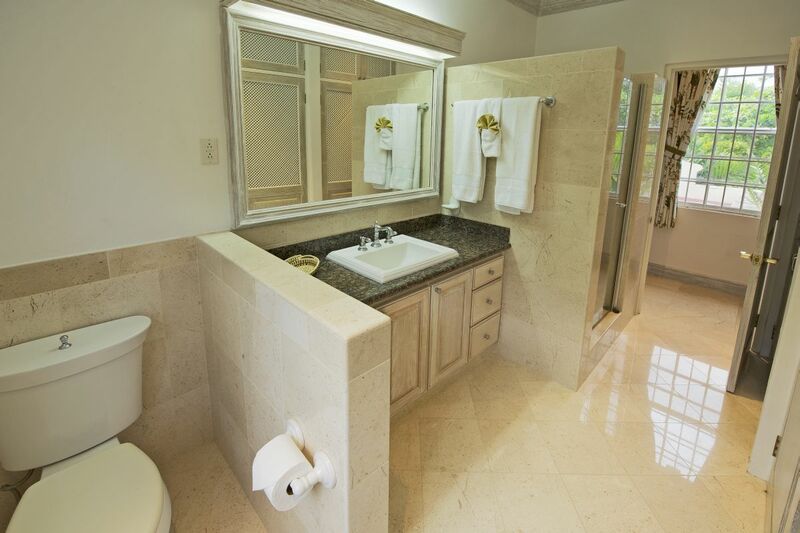 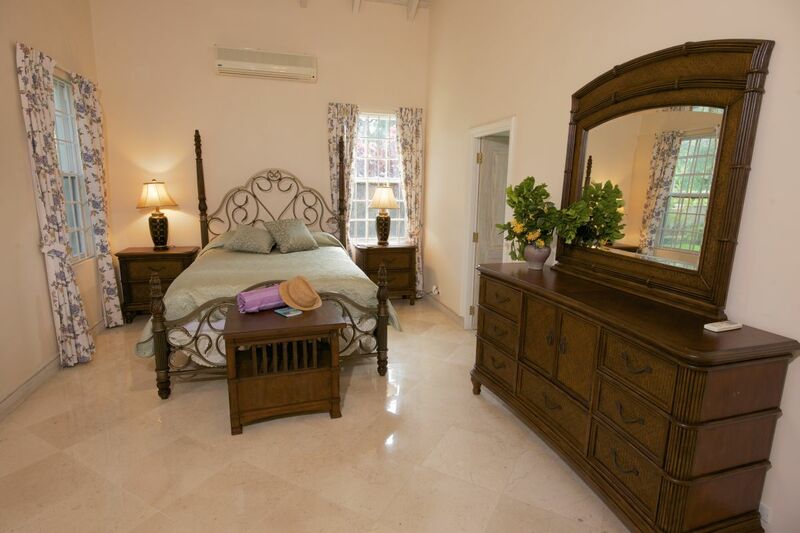 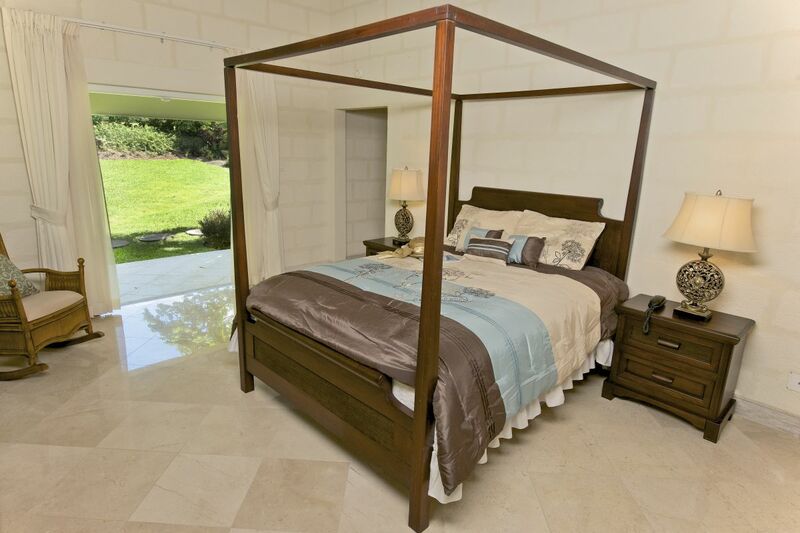 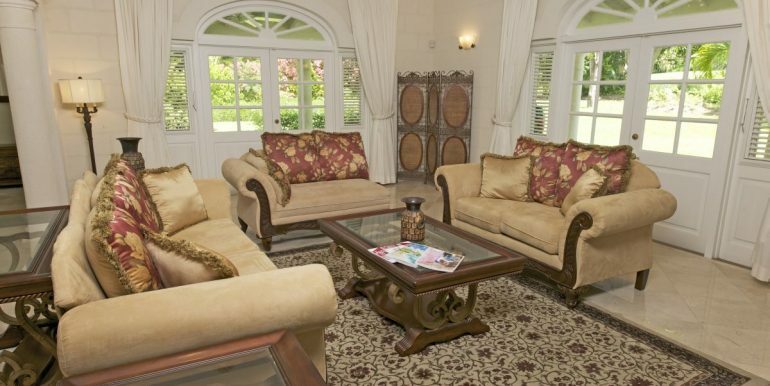 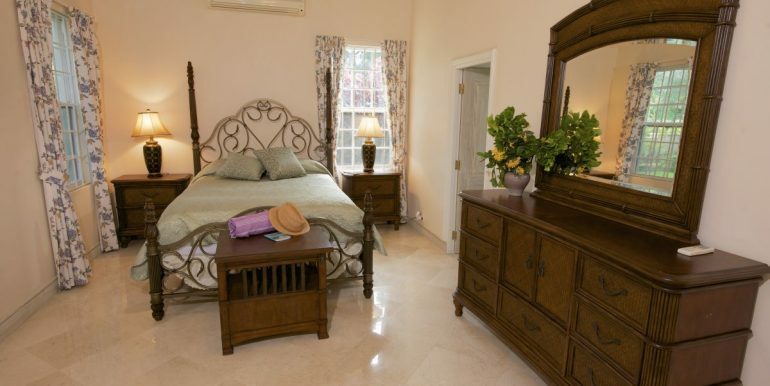 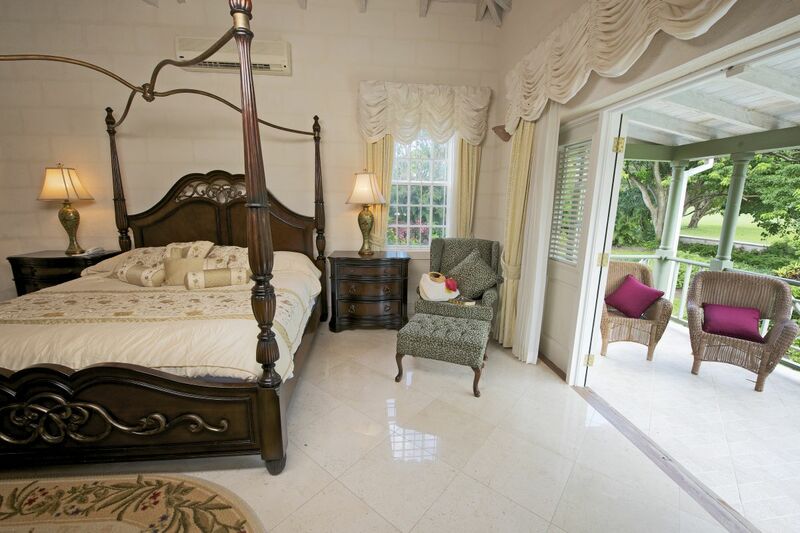 Each bedroom enjoys a golf course view overlooking the 3rd fairway of the Sandy Lane Estate. 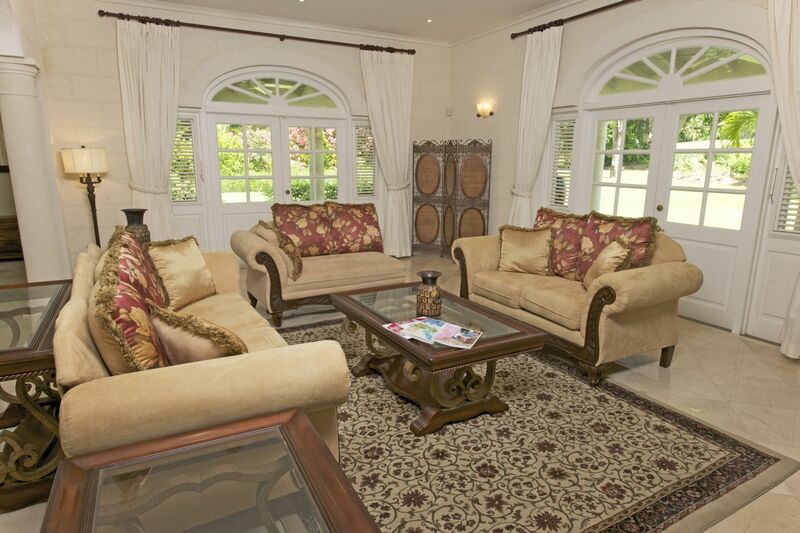 Magnolia offers tenants an exclusive address in a quiet residential neighbourhood. 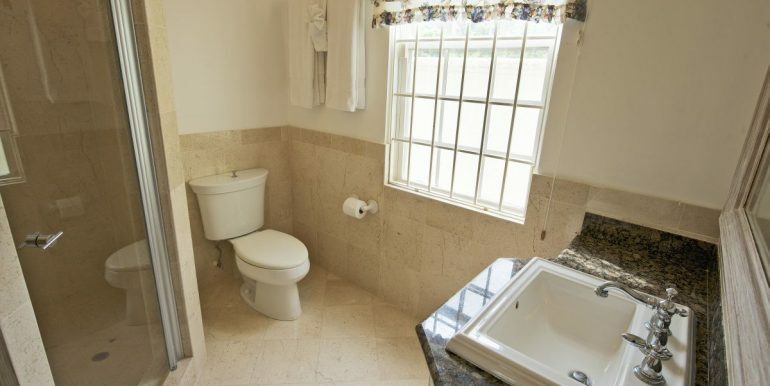 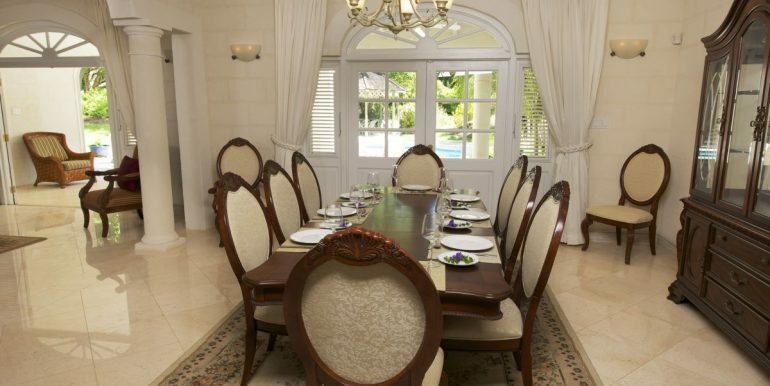 It benefits from access to communal facilities such as the Sandy Lane tennis courts and golf course. 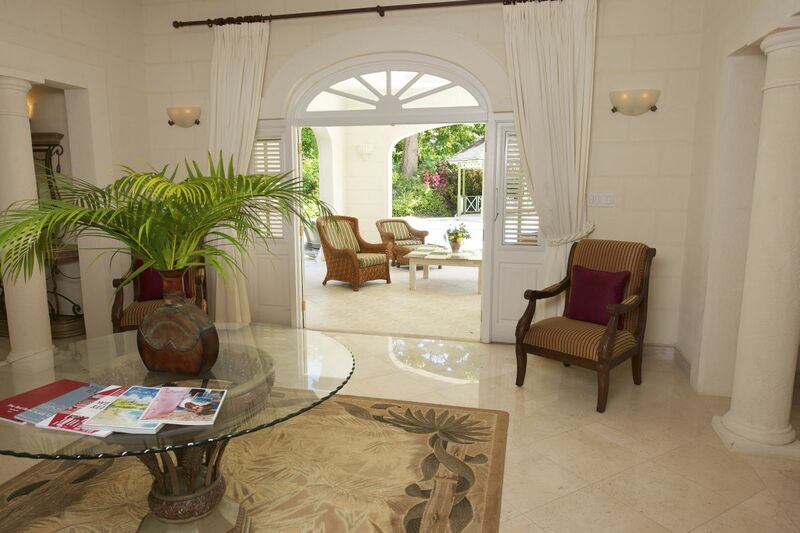 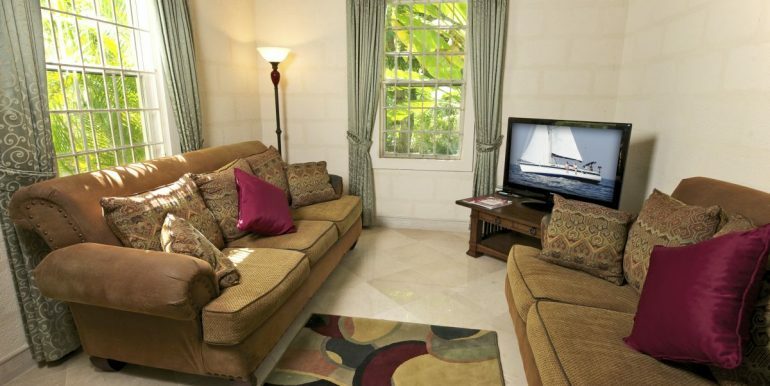 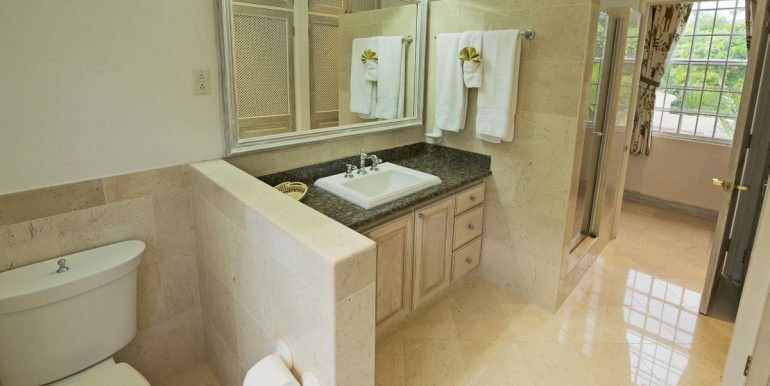 Tenants also enjoy complimentary access to the Sandy Lane owners’ beach club. 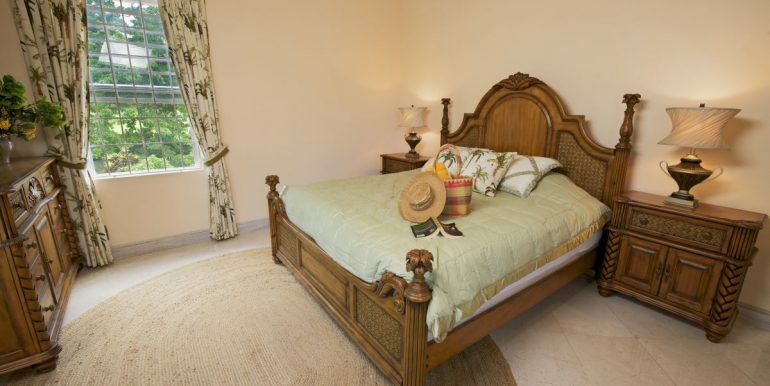 Here, sunbeds and parasols are provided for the use of guests. 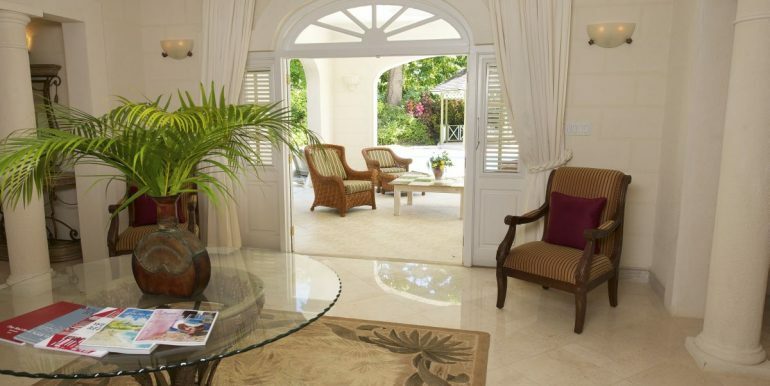 Magnolia is within close proximity to the beach at Sandy lane Hotel and shops in Holetown. 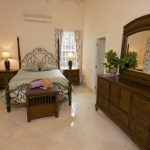 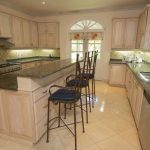 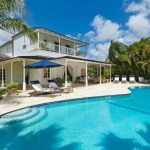 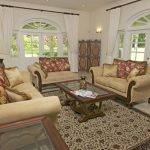 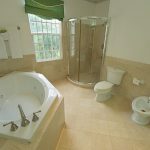 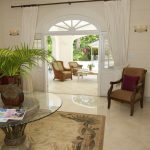 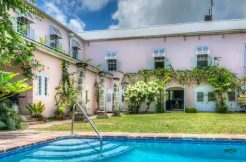 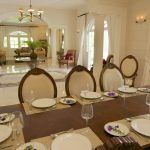 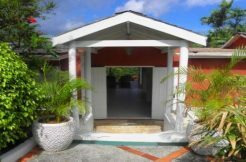 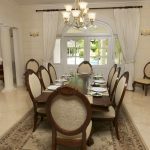 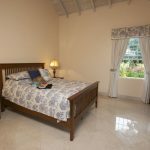 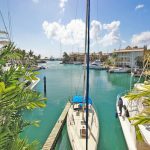 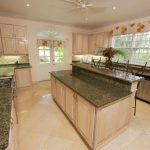 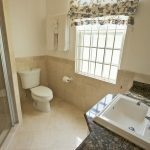 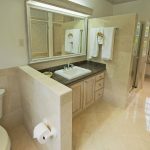 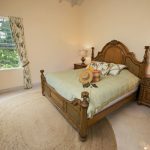 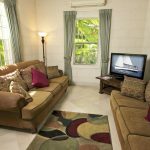 Please check www.longtermrentalsbarbados.com for more options.